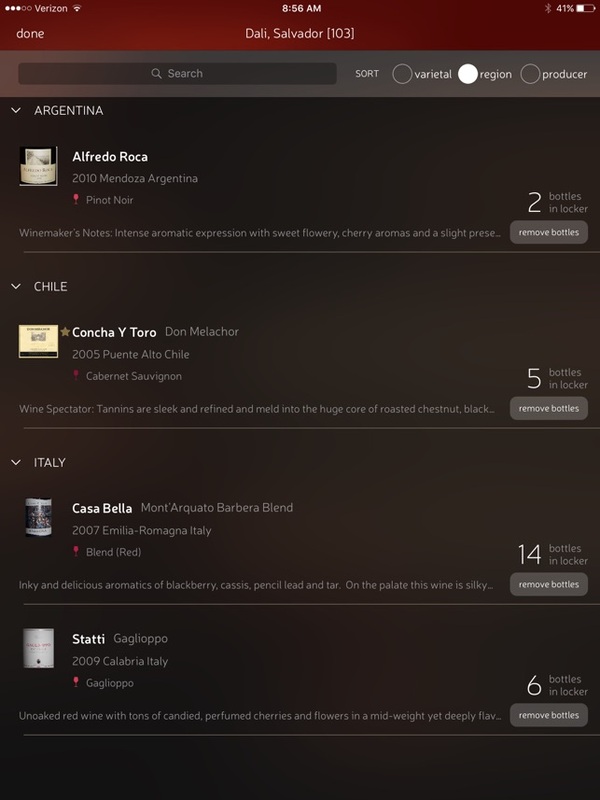 CorkGuru for iPad is a powerful wine menu app with intuitive browsing capabilities. 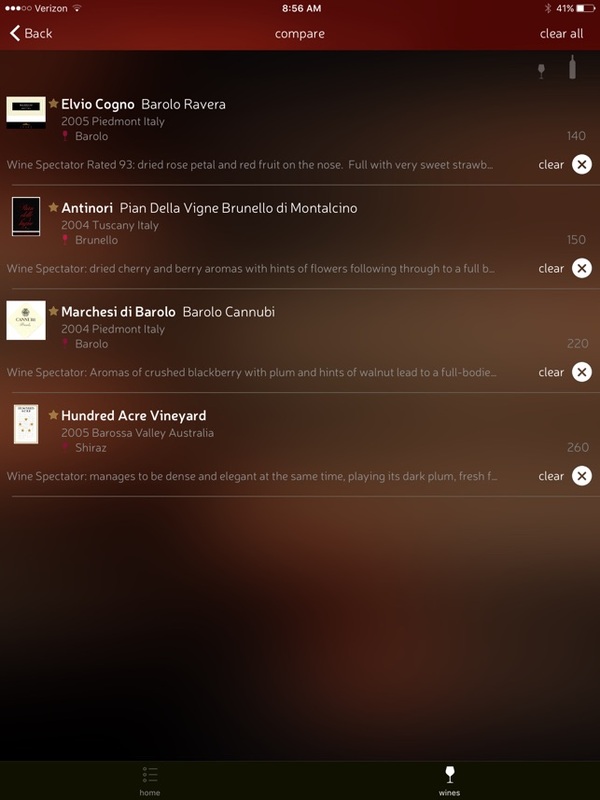 With CorkGuru for iPad, your restaurant's servers and guests will be equipped with a wine menu for viewing your current wine cellar. Create a unique wine list that reflects the style of your restaurant by providing details to feature every wine on your list. Using CorkGuru for iPad, your restaurant's wine professionals will have the ability to enter information about each of the wines on your list including tasting notes, food pairings and wine bottle label art. Since the wine inventory can be updated in real-time, the wine list is always accurate. 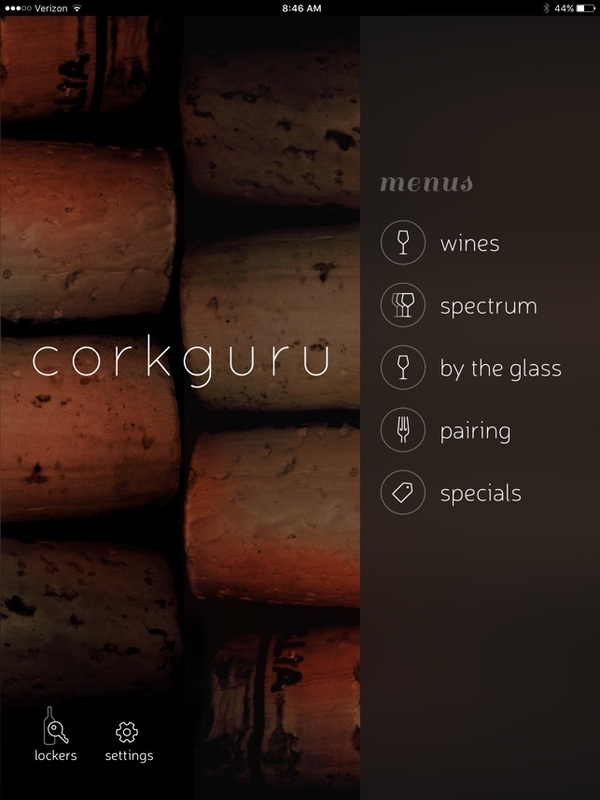 Corkguru for iPad is part of CorkGuru's Digital Wine Platform -- which includes Guest Loyalty, Digital Wine List and Inventory Management. The CorkGuru for iPad is downloaded with a demo wine list so you can try the application with a professional menu. Do you manage wine lockers? 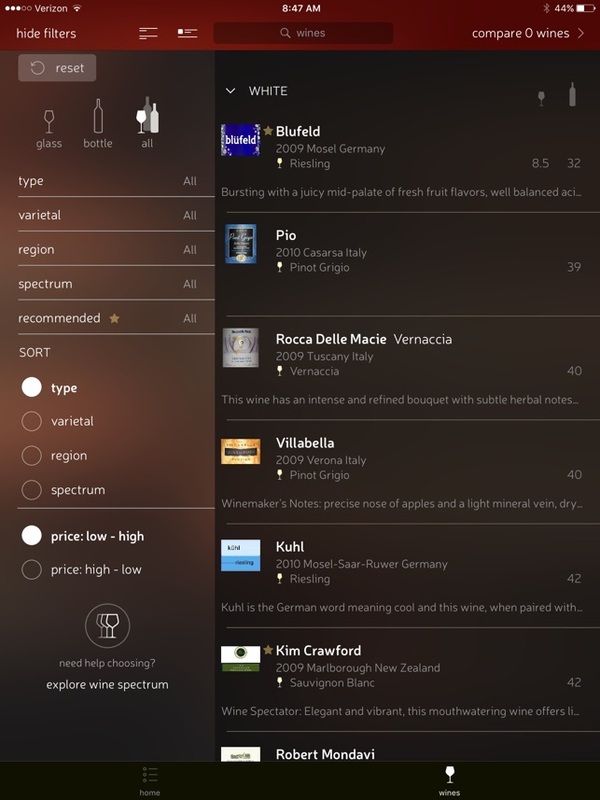 CorkGuru for iPad is also a fully featured digital wine locker management app. Saves Time and Money at Your Bar/Restaurant! The CorkGuru app has saved our restaurant so much time managing our wine cellar inventory and in addition helped to train employees to suggest better wines. Also when our Sommelier is not in the restaurant or just unable to check on every table due to being overly busy, the wine app performs well on it's own considering it has all the Sommelier's suggestions and pairing ideas in there. This app and open table are our best business purchases! 5 stars! Neat app, with good user interface! Can't wait to create my own list though, am sure it would be exciting!